This video showcases one of our students rocking the drums. Diego Manuel Castrillo (10 years old) from Framingham MA, has been taking lessons at the DLR Drums Institute since January 2013. 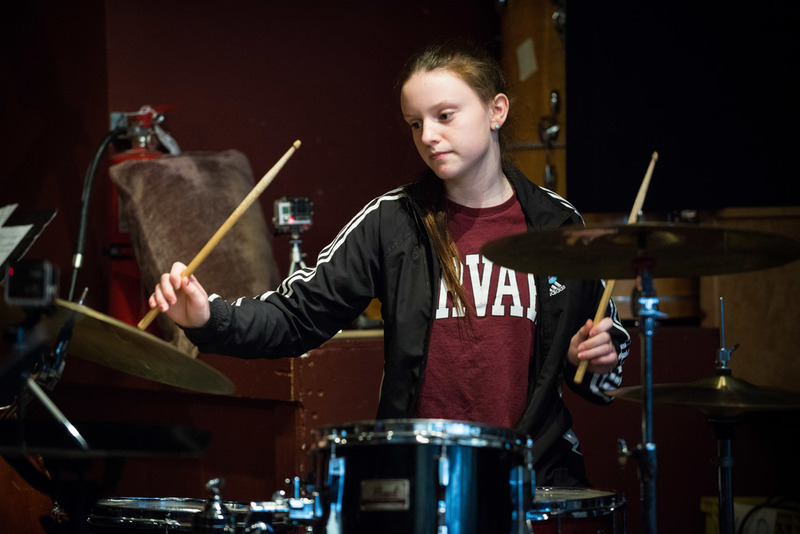 The DLR Drums Institute is a private drum set and Latin percussion school in Somerville, MA, that specializes in high quality private percussion lessons in drum set, congas, bongos, and timbales. 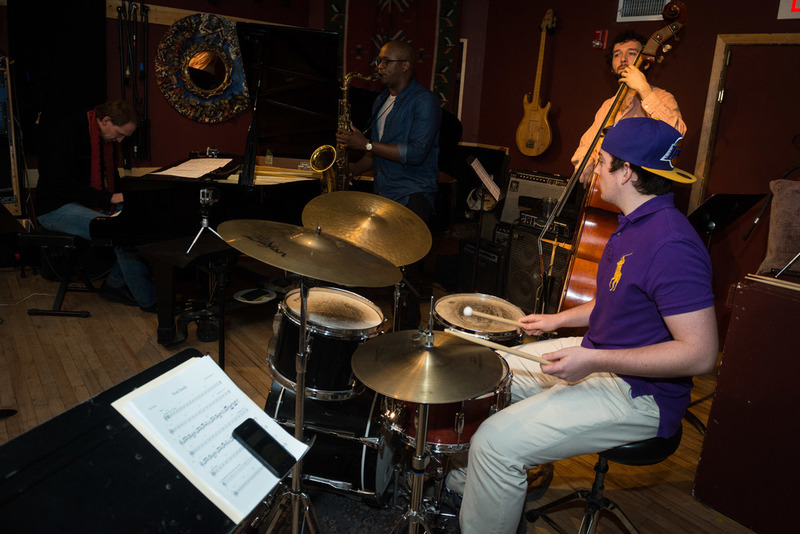 Students are given the opportunity to perform with experienced musicians and Berklee faculty in front of live audiences in various venues in Boston/Cambridge. This opportunity to apply all the knowledge learned throughout the course of the semester alongside professionals is what makes the DLR Institute a one of a kind experience. The DLR Drums Institute targets students age 10+, and adults interested in learning to play or being exposed to more performance opportunities. The state of the art facilities of our studio offer each student a great space to practice and develop as a performer. We guarantee results after just one semester! The DLR Drums Institute gives you the opportunity to perform with experienced musicians and Berklee faculty in front of live audiences! At the DLR Drums Institute everyone is welcome! It doesn't matter how old you are or how much experience you have, it's never too late to start playing drums.